Did you take advantage of the 911Tracker Silver Special? Don’t worry, you still have time! The T3 Holiday Silver Special will run through January 3rd. 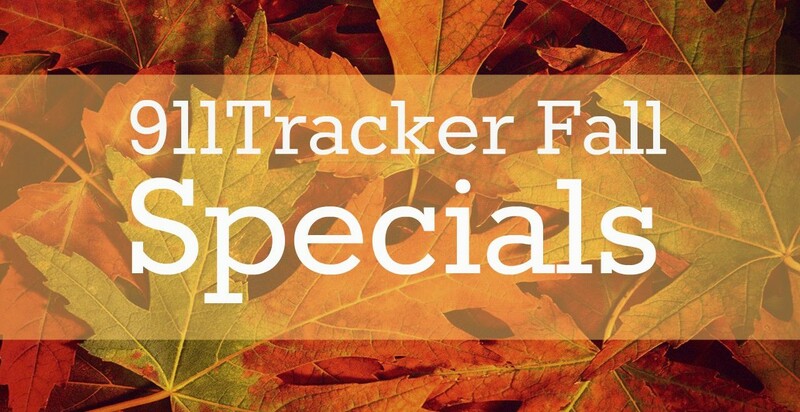 Giving you a few extra days to take advantage of the discounted prices! PLUS additional discounts if you order multiple units. T3-SS3 T3 Vehicle Security System that includes the T3 AND a 3-month Silver Service plus free shipping in the USA — Normal price is $289, but T3-SS3 Holiday Silver Special is only $199 a saving of $90 Click here for T3-SS3 Special $189 per unit with two or more per order. T3-SS12 T3 Vehicle Security System that includes the T3 AND a one-year Silver Service plus free shipping in the USA — Normal price is $432, but T3-SS12 Holiday Silver Special is only $299 a saving of $133. Click here for T3-SS12 Special $279 per unit with two or more per order. 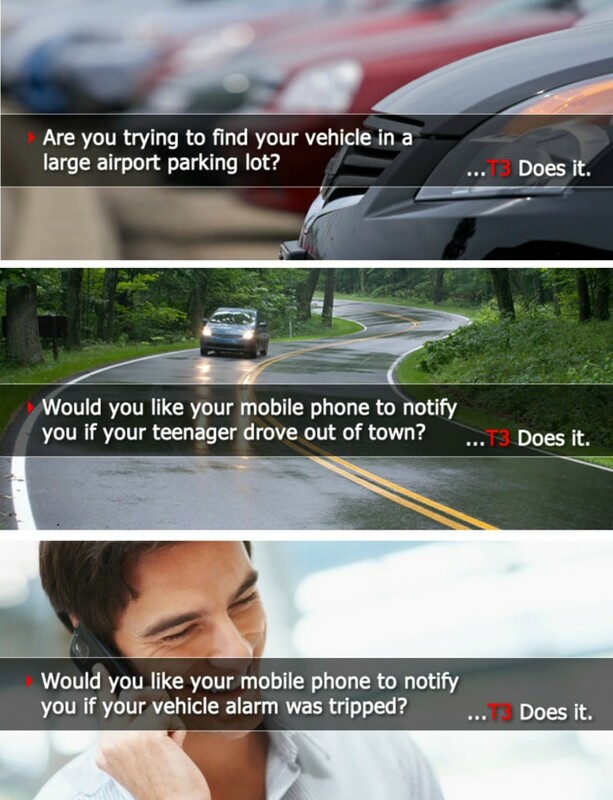 It alerts you via text if your vehicle has unauthorized movement. You can find out your vehicles location and speed with a simple click of a button. It will seamlessly connect you to the authorities nearest your vehicle. You can disable/enable your vehicle starter through a secure text message to stop the bad guy from getting away. You have flexibility! Since the T3 is not permanent you can move it into a different vehicle if you’d like. 911Tracker offers vehicle owners a small security device that provides protection and security. The T3 product uses GPS location and cellular technology to provide real-time location allowing for you to have control over your vehicle at all times, even if you are a thousand miles away from it. Allowing for you to feel safe knowing that your parked car hasn’t moved, or that your teenager arrived to their destination without having to call and ask. 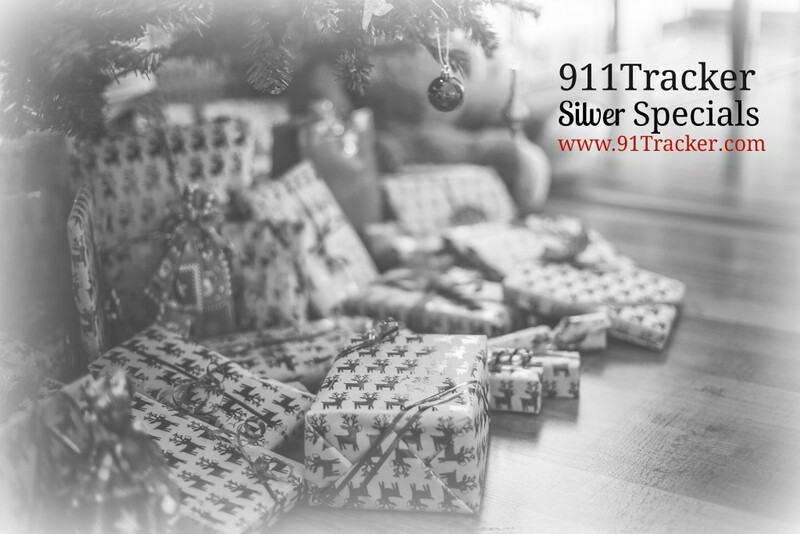 Stop by the 911Tracker website, and see all of the features and benefits! This entry was posted in Gift Ideas, Uncategorized and tagged specials, theft prevention, vehicle security on December 23, 2015 by Deanna. Do You Have A Teen Driver? Install a T3!